Fiji Airways Drua coach, Senirusi Seruvakula has praised the new find, Levani Kurumudu who played a gallant game on the wing for the Drua against Melbourne Rising in their first match of Australia’s National Rugby Championship. The Suva wing was instrumental in Drua’s attack and defense and also scored the Drua’s first try in his debut match where the Drua thrashed Melbourne Rising 40‑17. Seruvakula says Kurumudu will definitely go a long way and he is showing similar playing style of Eroni Sau. Fiji Airways Drua scored a total of six tries against Melbourne Rising and is currently leading the points table with five points. Queensland Country beat Canberra Vikings 45-35. 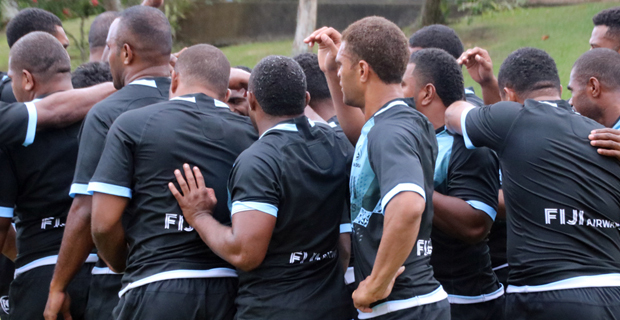 The Fijian Drua will now face Brisbane City at 3pm this Saturday at Churchill Park.